After the workers went on strike on July 7th. 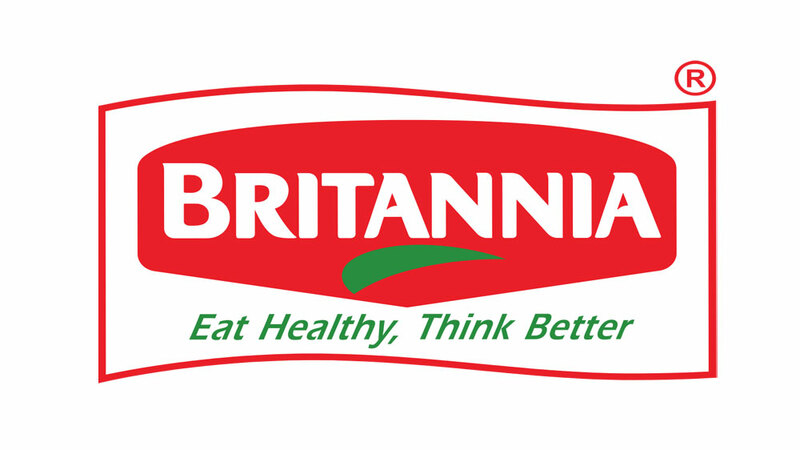 Britannia Industries Ltd is planning to restart its operations at its biscuit manufacturing unit in the national capital after the contractual workers went on strike on 7th July 2014 demanding permanent employment status. The company has termed the strike illegal and has stopped its production on July 7th at its Lawrence Road unit in Delhi. Britannia has been using a mix of contract and permanent staff at the Delhi unit which ranged from 350-400 to 800-850 people depending on the production levels. About Us: Sinhal Classes, founded by Prof. O P Sinhal is&nbsp;..